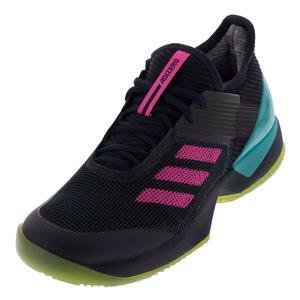 SALE Adidas Women's Adizero Club 2 Tennis Shoes $79.95 36% OFF $50.97 Size: 11.5 only. 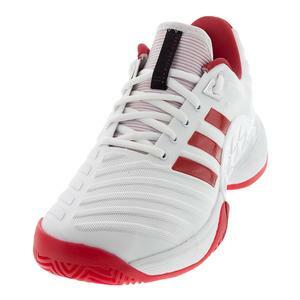 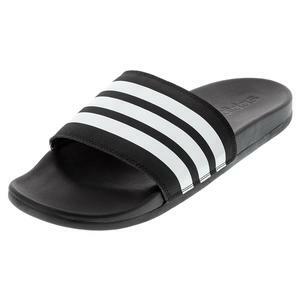 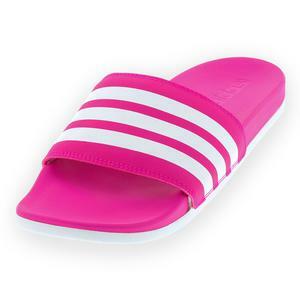 SALE Adidas Women's Barricade Classic Bounce Tennis Shoes $99.95 30% OFF $69.94 Size: 5, 6, 11.5 only. 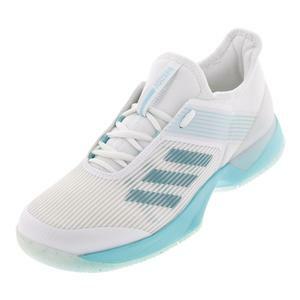 SALE Adidas Women's Adizero Ubersonic 3 Clay Tennis Shoes $130 28% OFF $93.46 Size: 11.5 only. 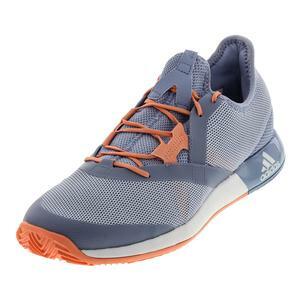 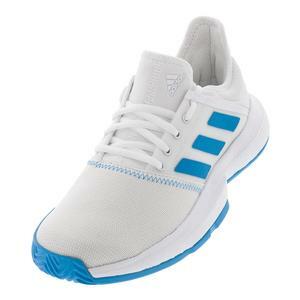 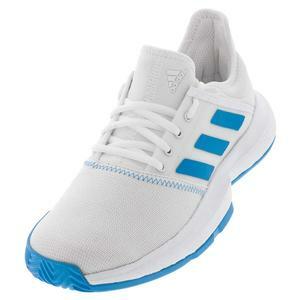 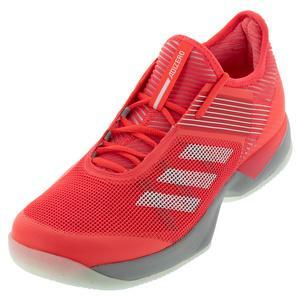 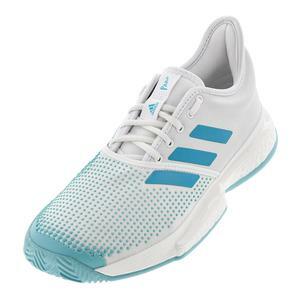 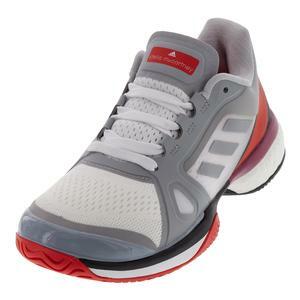 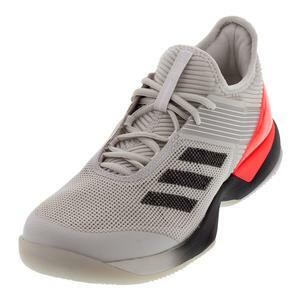 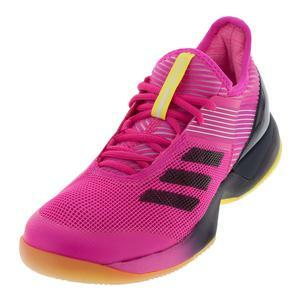 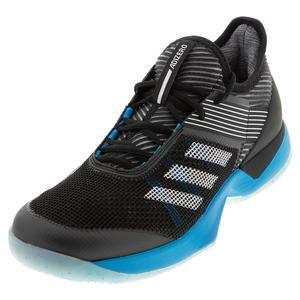 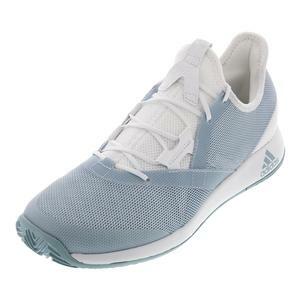 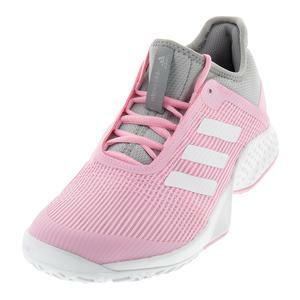 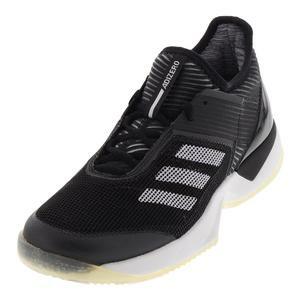 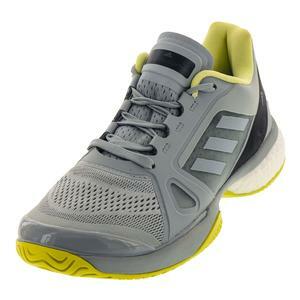 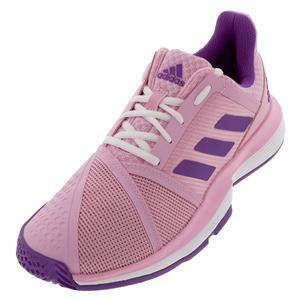 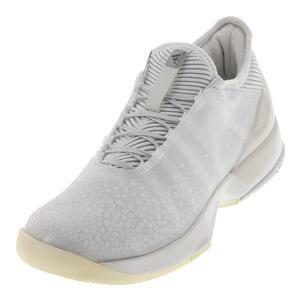 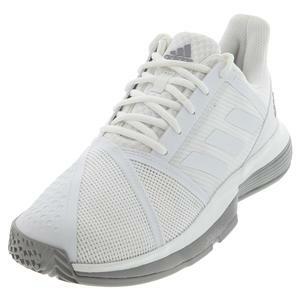 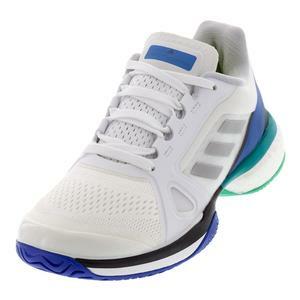 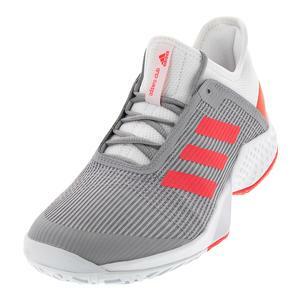 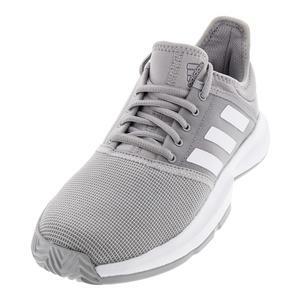 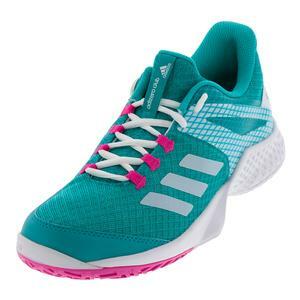 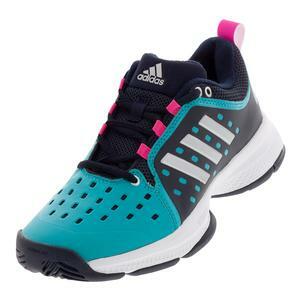 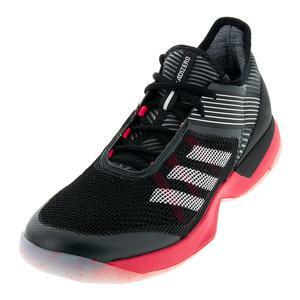 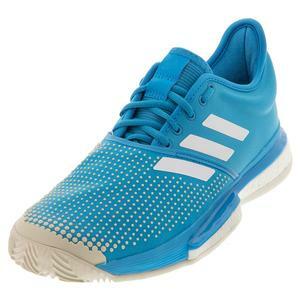 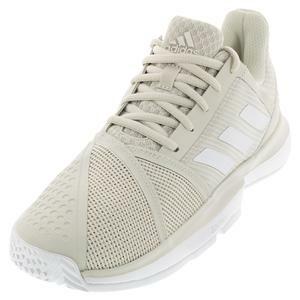 SALE Adidas Women's Adizero Ubersonic 3 LTD Tennis Shoes $134.95 43% OFF $76.46 Size: 11 only. 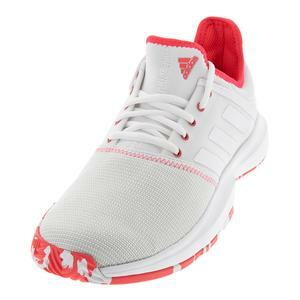 SALE Adidas Women's Adizero Ubersonic 3.0 Clay Tennis Shoes $124.95 28% OFF $89.95 Size: 11.5 only. 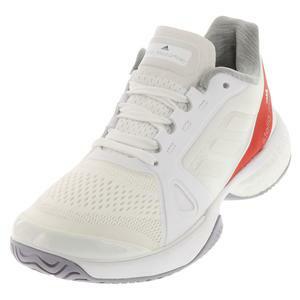 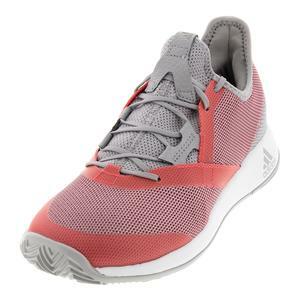 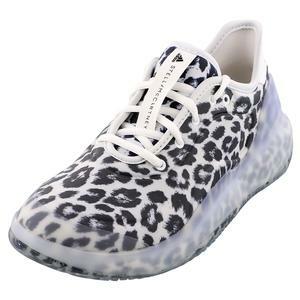 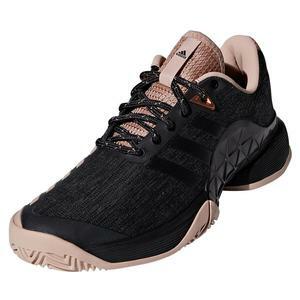 SALE Adidas Women's Stella McCartney Barricade Boost Tennis Shoes $150 30% OFF $104.95 Size: 5, 5.5, 7, 8 only. 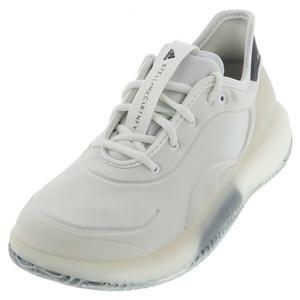 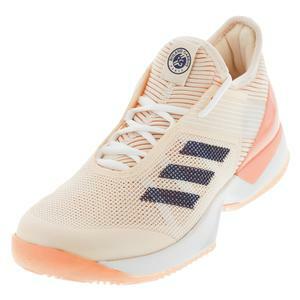 SALE Adidas Women's Stella McCartney Barricade Boost Tennis Shoes $134.95 25% OFF $99.95 Size: 11.5 only.